The Body Reset Program is a great way to begin the year! 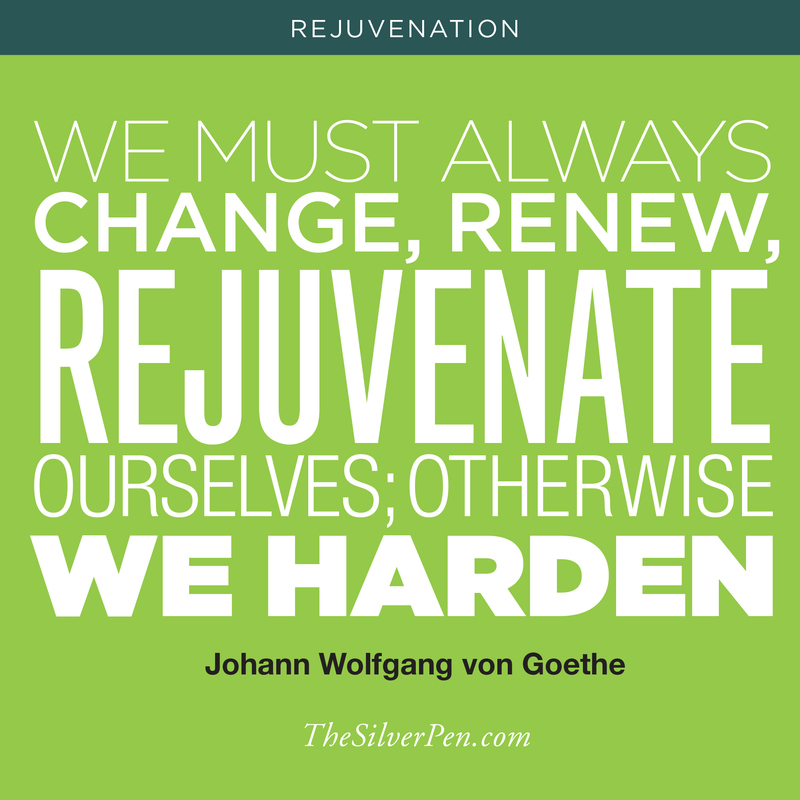 Rejuvenate and give your body the tools to feel and work better. Many of you have done this program in the past. If you would like to do the program and have done it before, sign up for a telehealth consult here. If you haven’t done The Body Reset Program and would like to know more about it, read on! Detoxes and cleanses can be very trendy. I’m usually not a big fan of detoxes in general. They can be harsh on the body’s systems and sometimes cause more harm than good with only temporary results. Often, one can get caught in a cycle of detoxing and cleansing and never actually achieve a healthy feeling body. Not to mention, a lot of detoxes and cleanses are very cooling in general. And, if you know me, you know I like everyone to keep a warm digestion! However, I do believe in rejuvenation and helping the body to operate optimally. Thus, in search of a program that I could get behind and would actually do myself as well, I modified a basic biodetoxification program to become the Body Renew Program. It is based on the concept of Biodetoxification. Biodetoxification is a process where ‘Detoxification’ is based on your body’s metabolic biochemistry to provide you with the proper nutrition and supplementation so that the body can eliminate and correct imbalances without harsh cleansing or harsh detoxification. In essence, it provides the proper and balanced nutrition that the body needs to work better. It works with your body’s biochemistry to address underlying causes of chronic health challenges, imbalances in metabolism, and micro-nutrient deficiencies and excesses. By bringing the body more into balance, the body will naturally “re-correct” itself, eliminating toxins and encouraging health and healing. I have now used this program for years for many different types of people with good results. How does the Body Renew Program Work? The main part lasts 10 days. You follow a prescribed supplementation and anti-inflammatory diet for 10 days. Following the 10 days, there is a follow up plan to restore digestive flora (these days, called the ‘micro-biome’) to normal and get back to life. When can I do the Body Renew Program? The Body Renew Program can be done anytime. However, it should not done during times you are traveling or have many stressful demands on you. The first 5 days, you can feel fatigued and should allow your body to rest. Also, it is most effective when you can stick to the program, rest, only do light exercise and can reduce external stresses and demands on you. 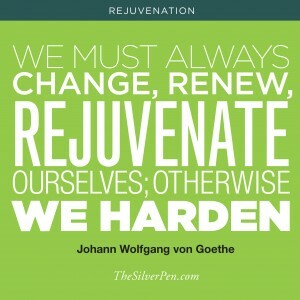 I’m not in a position right now to do the Body Renew Program, but I want to do something to help my body rejuvenate, what can I do? You can give your body ‘mini’ breaks from certain foods and drinks. This works by rotating out (eliminating) certain foods for 3 days at a time: 1. caffeine and alcohol, 2. meat and dairy, 3. grains, 4. sugar, 5. all processed foods, 6. any food grown or raised with hormones, antibiotics or GMO’s (i.e. only eat organic and additive free foods). If you are a current patient and would like to schedule an online consultation (you also get email support throughout the program), you can schedule a 20 minute call for The Body Reset program by scheduling an established patient integrative health consult here. If you are not a current patient but would like to do The Body Reset program, you can schedule an initial Better Health e-visit here. Enter the coupon code 50FIRST for 50% off your initial consultation! Consult with Tansy Briggs, DOM, L.OM for the right treatment plan for you.